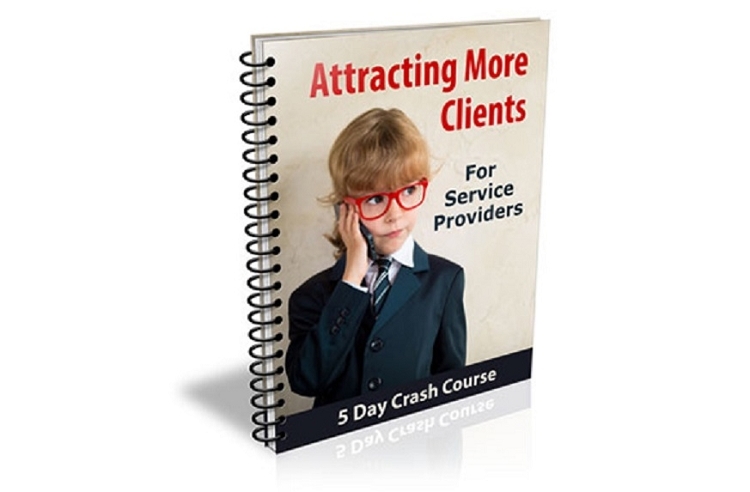 If you can answer yes to the following questions you'll want to get your hands on the Attracting More Clients Crash Course Package! Have you been looking for a great way to get more subscribers? Do you constantly seek quality information to provide to your readers? Have you been looking for a way to quickly increase awareness, traffic, and profits for your website?